Did you know that the concept LED bulb is actually wrong? 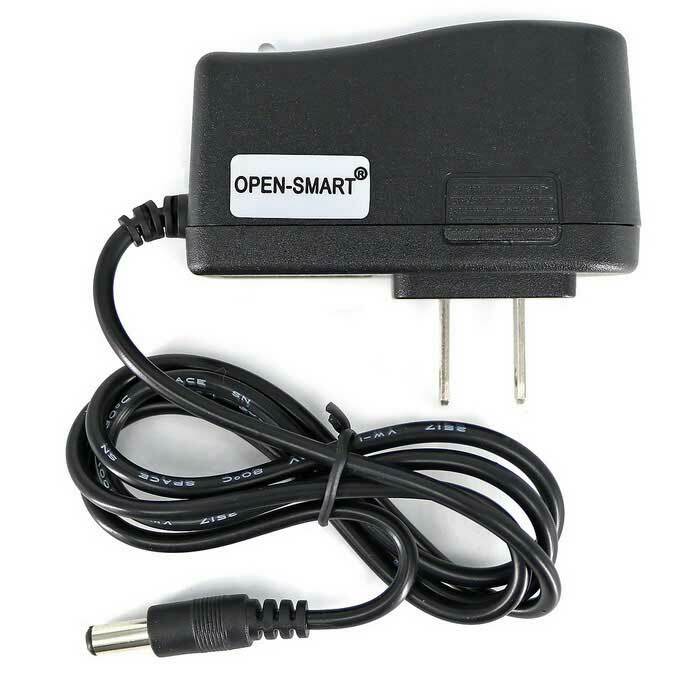 Since the LED lamps do not in themselves incandescent filament which is characteristic of conventional lamps, it is not very happy naming. 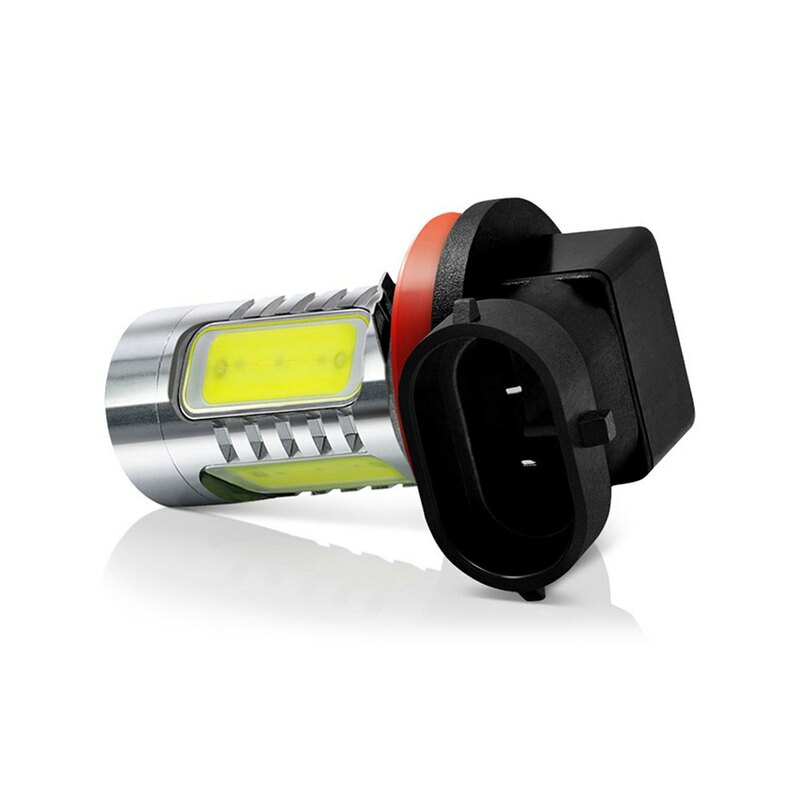 On the other hand, LED bulbs, which use LED technology are equipped with standard sockets, and can therefore be used like conventional bulbs. Though hesitating what LED bulb choose? 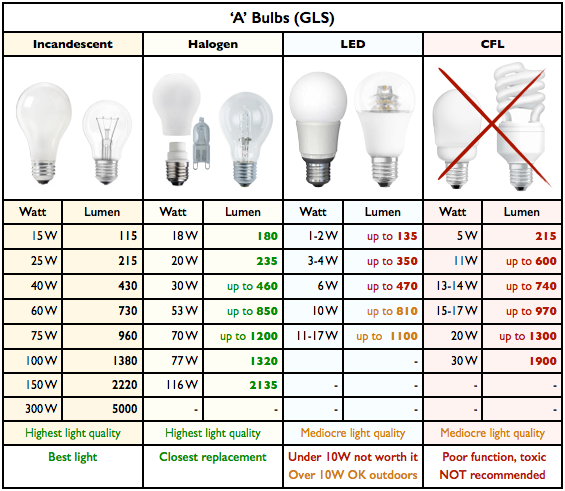 In today’s article we will focus on, how to choose a suitable LED bulb. 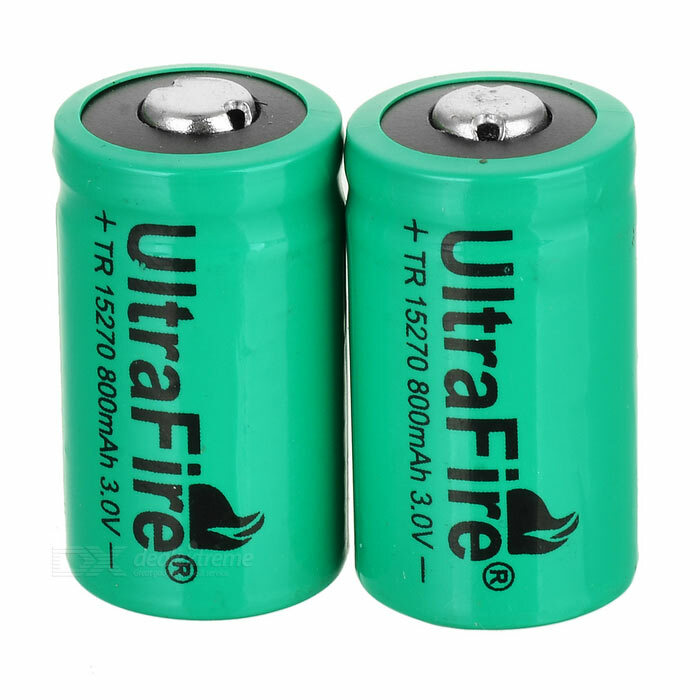 The fundamental difference between the LED and a standard light bulb, is that in the LED lamp is the absence of a heated filament, and therefore not emit any heat. 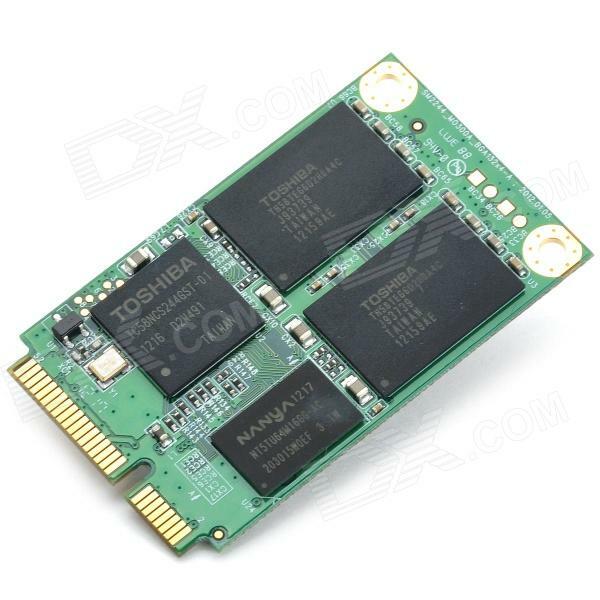 Another difference is the significantly lower power consumption, up to 80%. LED bulbs also have a significantly longer life. 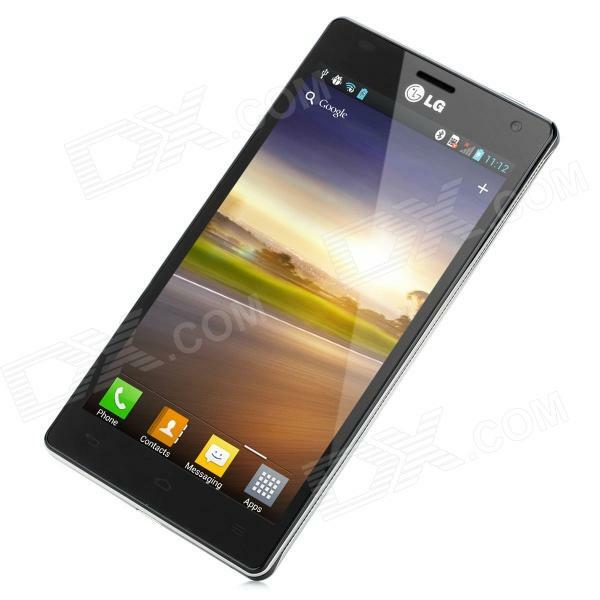 Their investment you so despite the higher purchase price worthwhile. 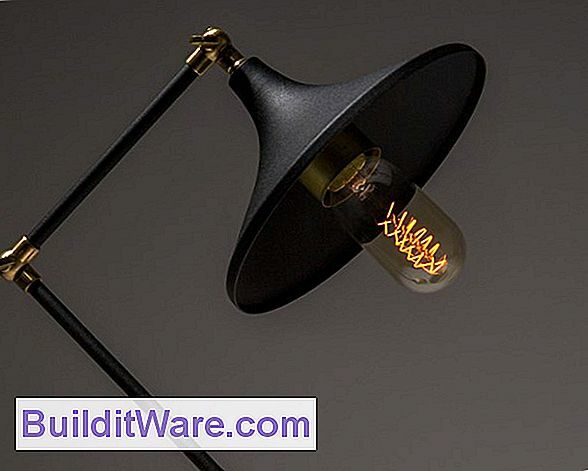 Although you were an incandescent lamp used to orient themselves according to Watts, with LED bulbs this value is not crucial, as watts they are not directly proportional to the light intensity. When choosing LED bulbs Therefore, you should follow the luminous efficiency, which indicates the luminous flux of one watt output. 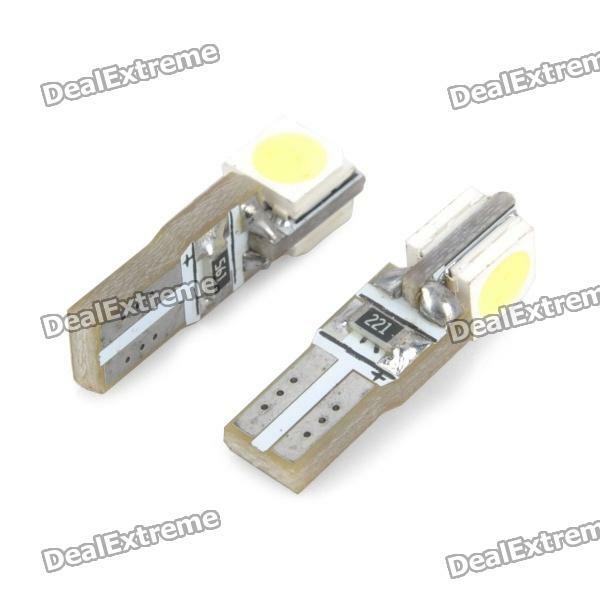 This is what has power LED lamp, determines not only the light from the LED, but also their number or color temperature. As a general rule, the more LED bulb contains achieves a greater flux, which is given in the so-called lumens, which are abbreviated “lm”. 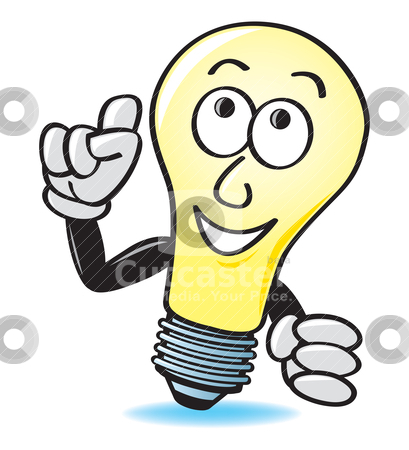 Before you take LED lamp, make sure the same socket as you had previously used an ordinary light bulb. Classical great thread is marked E27, while a small thread need E14. Furthermore, they are also used spotlights, whose base is marked GU10. 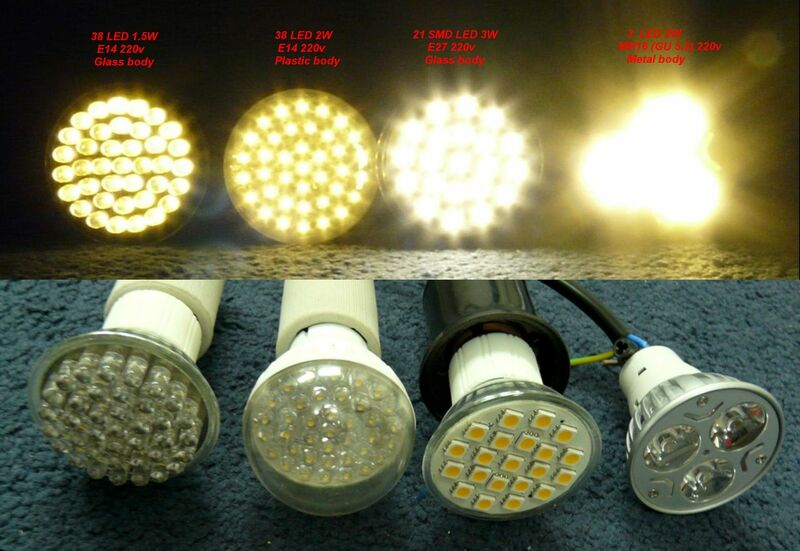 To more easily orient themselves, as regards intensity lamps, according to the official table corresponding to the EU 15 lm W 90, W 25 200 lm, 400 lm 40 W, 60 W 700 lm, 900 lm 75 W and 100 W 1300 lm. 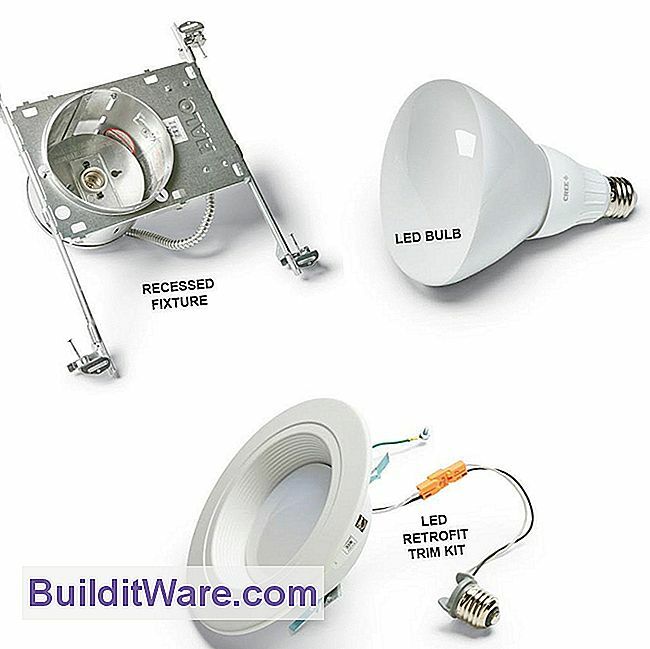 In choosing LED light bulbs you have in addition to the luminous flux also control the color of light. LED bulbs are equipped with a full spectrum of colors without containing the harmful ultraviolet and infrared radiation. 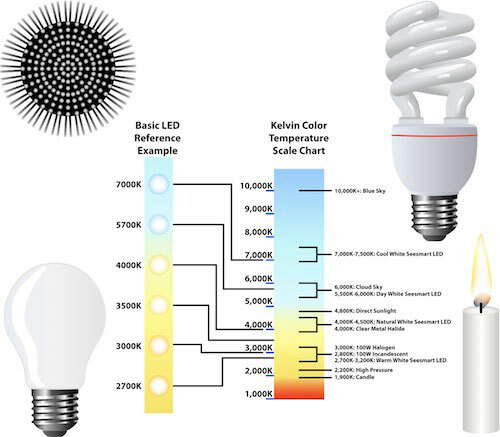 In connection with the LED bulbs we can distinguish three colors of light, warm white, day white and cool white light. 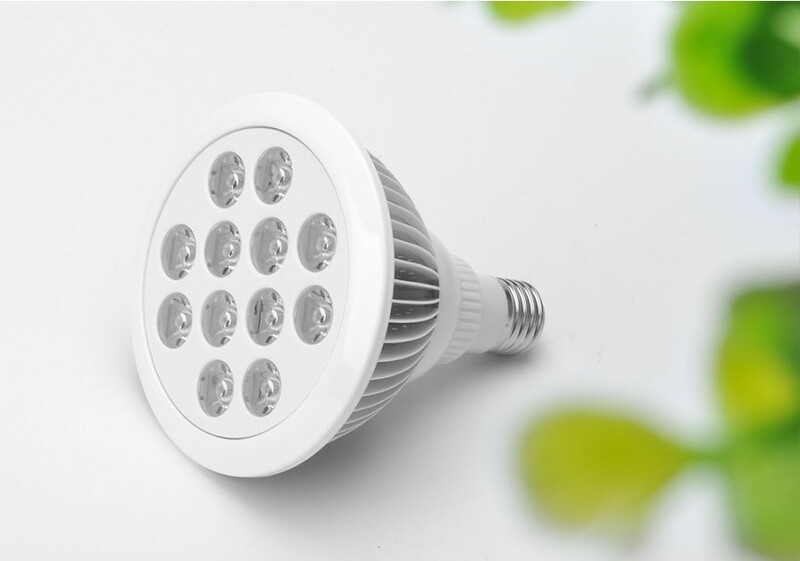 If you would like to exchange incandescent bulb for the corresponding LED bulb, reach for the light color “warm white”, that is most like a light bulb. 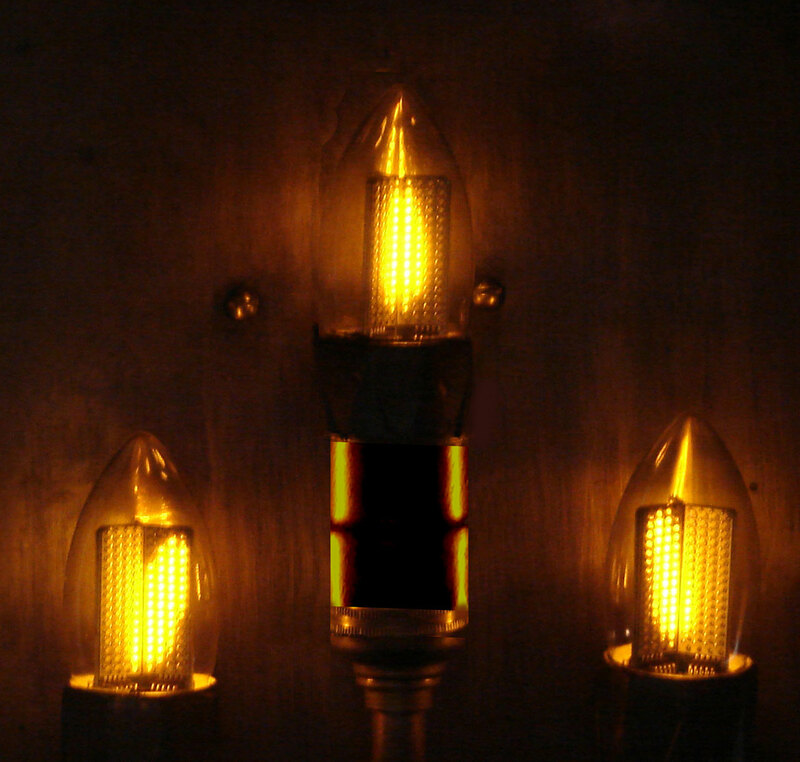 Because it has a warm yellow tint is very nice for a cozy room lighting, which retain their natural color. Conversely, to the rooms, such as office, serves daily white light. 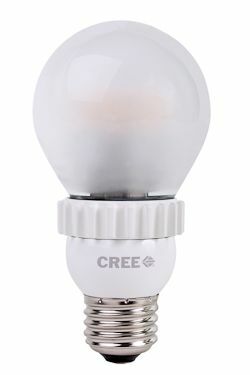 This LED bulb has a crisp white light that causes more cold impression. Among others are also suitable, reading. Last light color represents cool white, which is characterized by bluish and cool light. 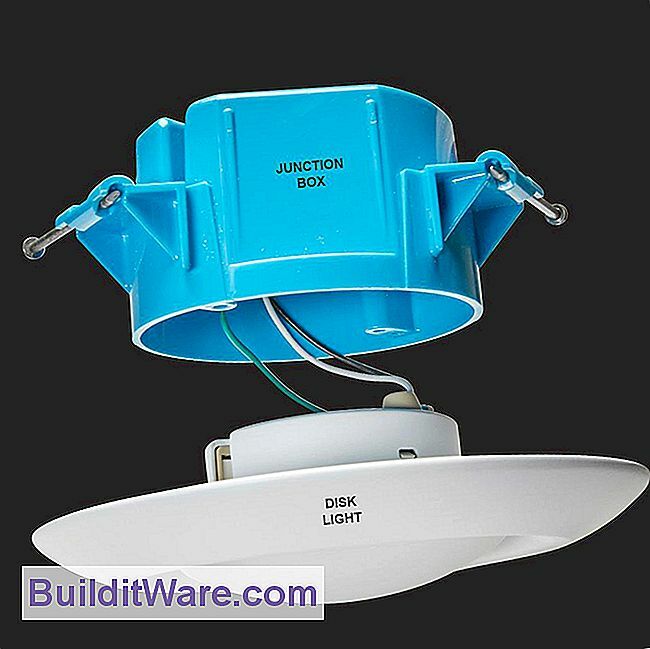 This type of artificial and unnatural acts and is therefore particularly suitable for lighting outdoor space or warehouses where it is necessary to ensure the highest luminance. Wie sucht man eine LED-Lampe aus?